With 302.37 carats, top D colour and exceptional clarity, the Graff Lesedi La Rona is a record breaking jewel. 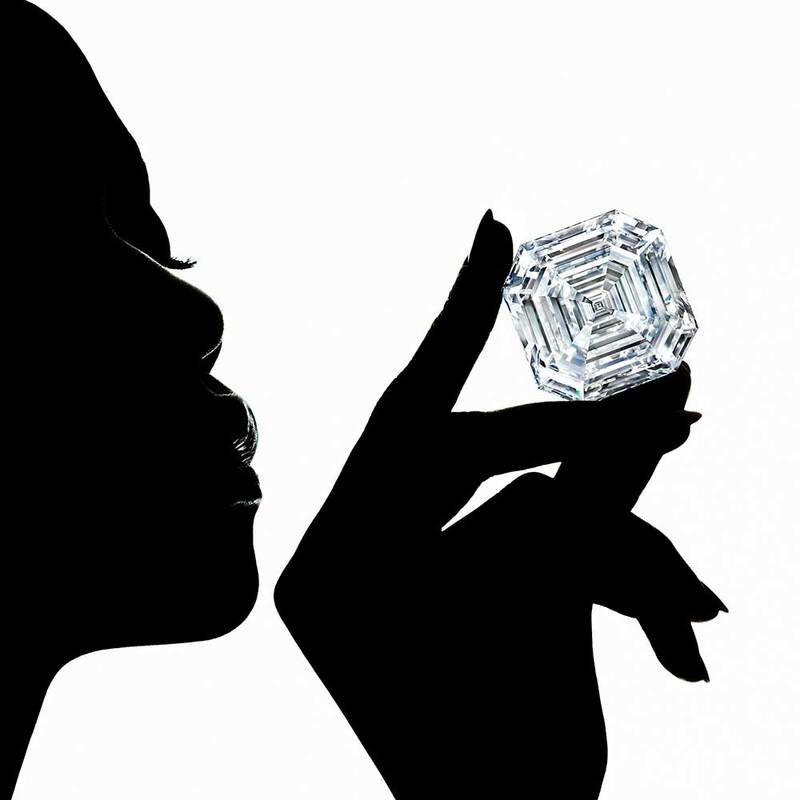 At first, the technical analysis of the Lesedi La Rona concluded that a 300 carat diamond simply wasn’t possible. 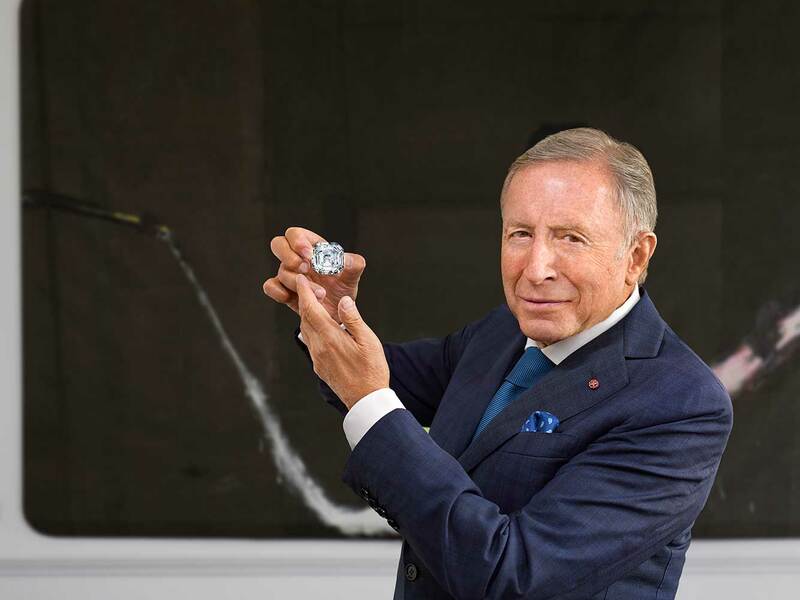 However, with the extraordinary expertise surrounding the transformation of this historic rough stone, Laurence Graff was convinced that this exceptionally rare weight could be achieved, and from that moment onwards, the challenge was set. A rough diamond is a natural substance; a complex crystal with subtle nuances that only reveal themselves once the process begins. It was impossible to predict how long each stage – the initial cutting with precise lasers, followed by the shaping and faceting by Graff’s highly skilled diamond artisans – would take. It took hundreds of hours to polish the table facet – the largest facet at the top of the diamond – alone. Upon sending this masterpiece of technical audacity and diamond artistry to the GIA for certification, it was confirmed that Laurence Graff’s challenge had not only been met, but exceeded. The Graff Lesedi La Rona, as the principal polished diamond would be known from now on, weighs an awe-inspiring 302.37 carats and is a top D colour. It is not only the largest square emerald cut diamond in the world but also the largest highest clarity diamond ever graded by the GIA.